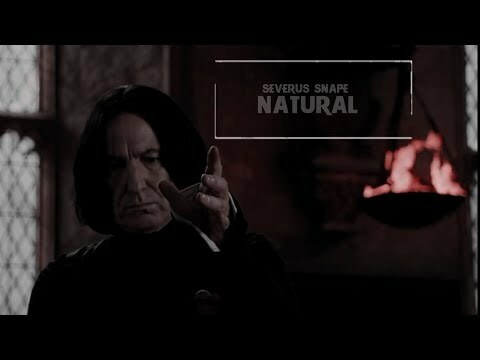 Who do 你 think that Snape belongs with? Lucus Malfoy, 或者 Severus Snape??? What do 你 think about the rumored backstage 爱情 story of Snape and Hermione? Words 或者 "Pet names" you'd like to here Severus say? Who was Snape a spy for?